This cocktail is made with 2 oz. 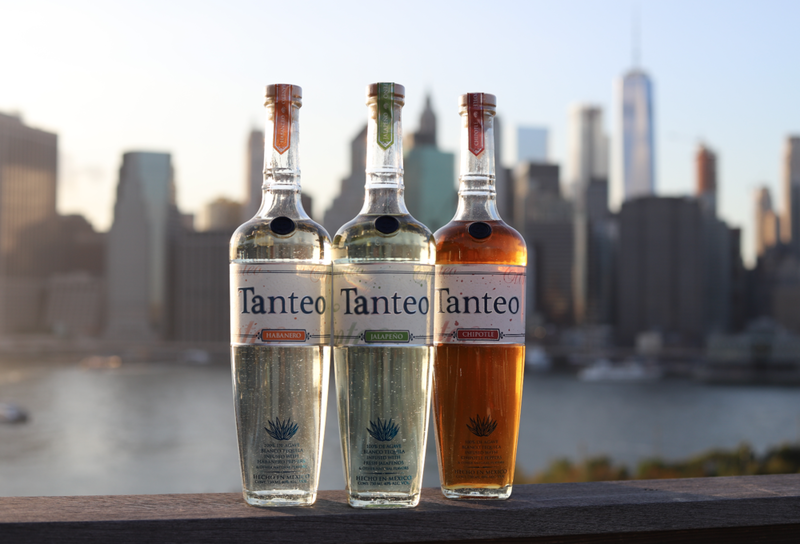 of our extra spicy Tanteo habanero infused tequila and is designed for spice lovers that can handle the extra kick. The tequila marries well with carrot juice, lime and some agave nectar. This beautiful lavender colored cocktail looks sweet but once you take a sip, the Jalapeño flavor kicks in as a pleasant surprise. We mixed our Tanteo jalapeño infused tequila with Lavender syrup and fresh lime juice. If you are feeling extra crafty, here is how you can make your own lavender syrup. We rimmed this cocktail with Tanteo Jalapeño Salt and garnished with candied lavender. Playing off a popular mezcal recipe, the Tanteo chipotle infused tequila with Hibiscus resulted in a pleasant concoction of smoke & sweetness. This cocktail is an acquired taste but might impress the craft cocktail connoisseur in your followers. The Tanteo Jalapeño Margarita is a staple for every occasion. It’s a crowd pleaser and our top seller so we just had to include it in this list. In an attempt to create a pastel green in our Jalapeño Margarita, we decided to experiment by blending a bunch of fresh cilantro, with fresh Jalapeño peppers. 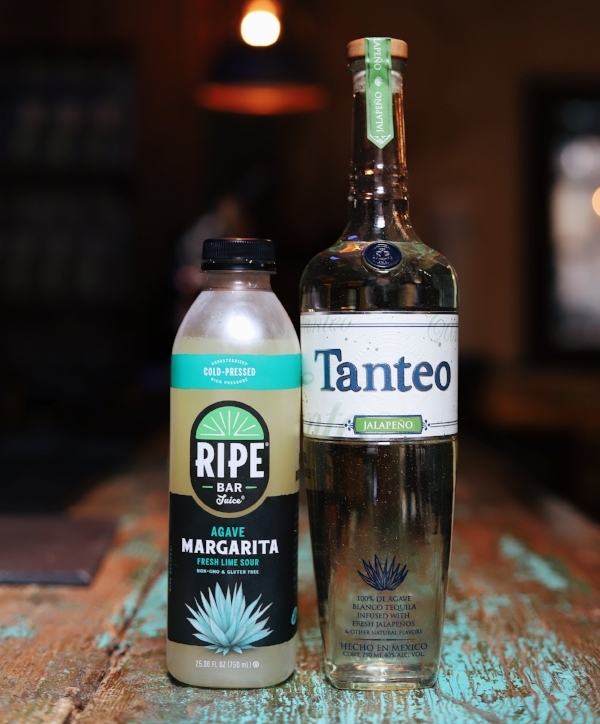 The result is a delicious twist to the classic Tanteo Jalapeño Margarita. The color is perfect and it tastes even better. 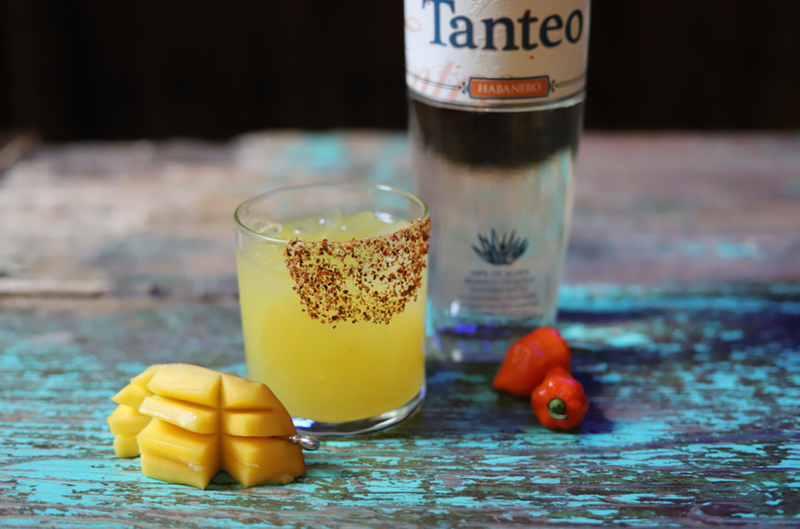 Show us your creation by using #tanteotequila and @tanteotequila for a chance to be featured on our page! 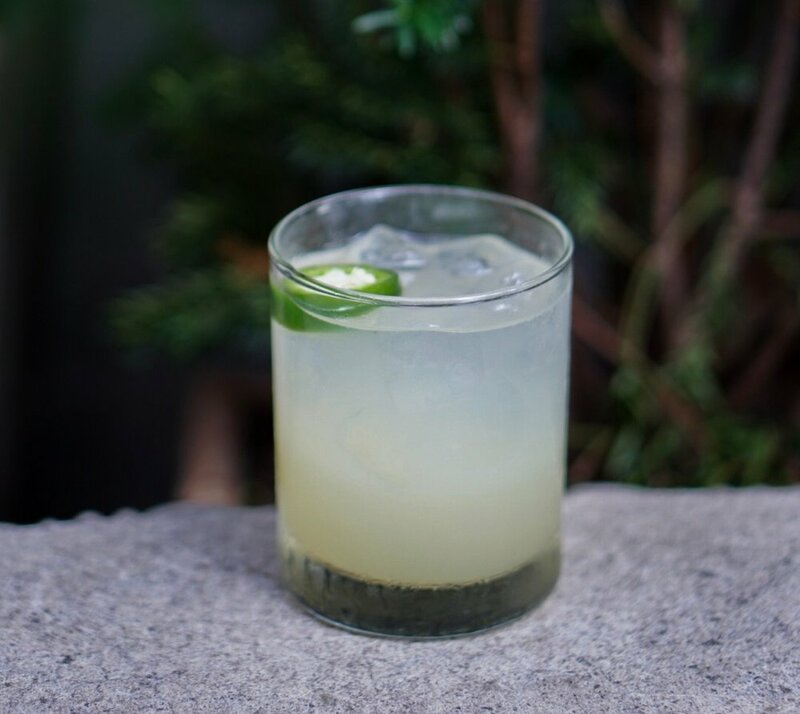 If you have ever read a Tanteo cocktail list or seen one of our YouTube videos, you will know that we always recommend using freshly squeezed lime juice and agave nectar for a proper margarita. However, while it is a lot easier to squeeze juice than it may seem, sometimes you just don’t have the time. To help you out with this, we have highlighted the best margarita mixes out there. We’re big on using the best ingredients possible, so I didn’t include any of the chemical enhanced margarita mixes out there. All of the below are 100% natural. Enjoy! A new addition to Whole Foods, Ripe prides itself on refraining from pasteurizing its juices, opting to put them under immense pressure for sanitization instead. This might be the secret to their great taste or, perhaps, it’s the proportions of their ingredients and their use of orange juice to compliment the limes. Regardless, whatever it is, this mix tastes fantastic. 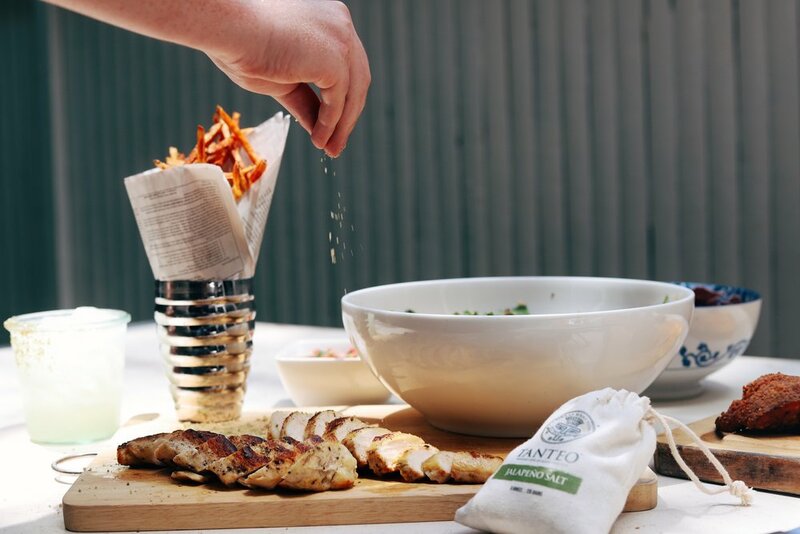 Sweet enough to balance out Tanteo’s heat, it still manages to convey the individual flavors of the fruits. A bit sweeter than the other two premixed products, Natalie’s tastes like the best limeade you’ve ever had. Use of only three ingredients makes it the simplest of the fully mixed options, and the brand has substituted Florida cane sugar for agave which gives the mix a lighter color and cleaner flavor profile. So, you still need to add agave nectar, but this is an easy way to skip the lime squeezing while still using fresh ingredients. I used this last two weeks ago for Aspen Food and Wine and it made making margaritas for 75 guests a breeze. The ease of use and quality of this one has made me question all the hours of lime pressing over the years - plus a 90 day shelf life! This is the closest to the real thing out there. 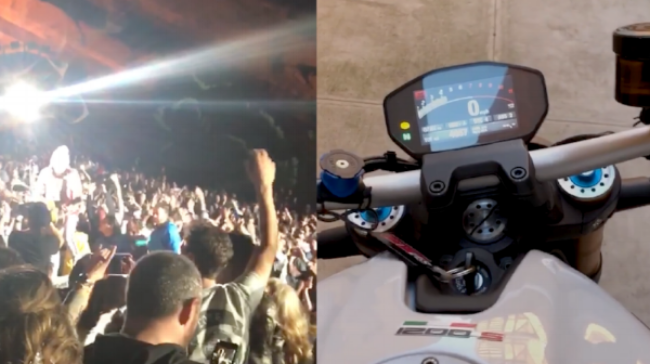 If you have the time and energy, it is still hard to beat the real thing. Especially for a small group, it is actually quite easy (and cost effective) to press your own lime juice. The key is prep - press as many as you need for the party, maybe with a gadget like this one, and store in an airtight container the juice will keep for a day. To make the process even more efficient, roll your limes. Five seconds being rolled on the counter breaks down a lot of the cells inside the fruit and makes it easier to squeeze. 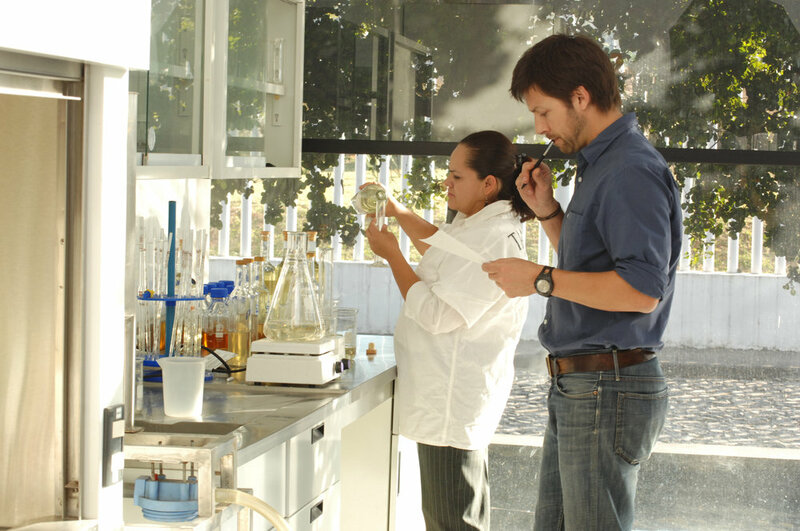 At the end of the day, there are a lot of bad margarita mixes out there, but a fair amount of good ones as well. They work great for big events or when you don’t want to take the extra time to squeeze. Tis the season to be jolly! 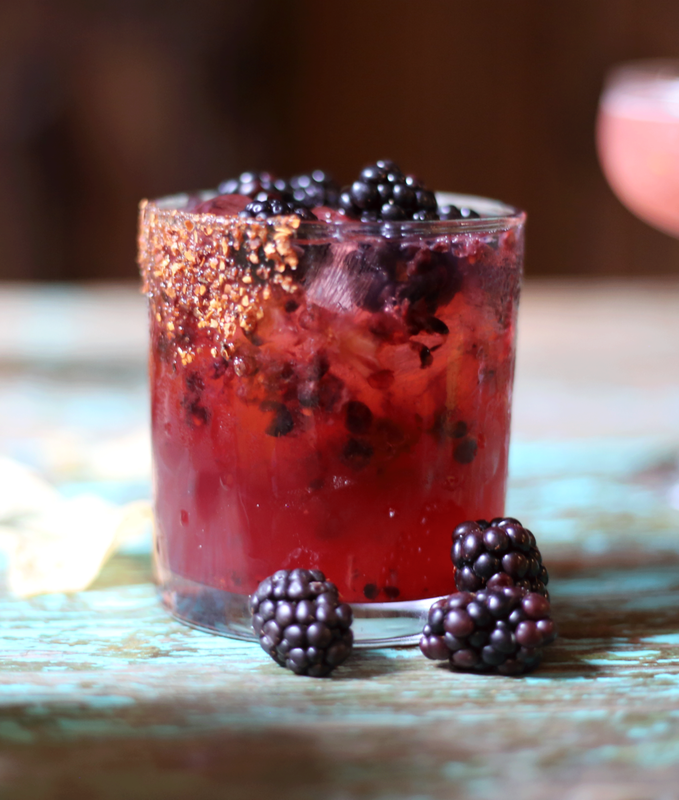 Wanted to share a quick post today of some of our favorite holiday cocktails with Tanteo. 1. Of course, the number one choice is the Tanteo Jalapeño Margarita. 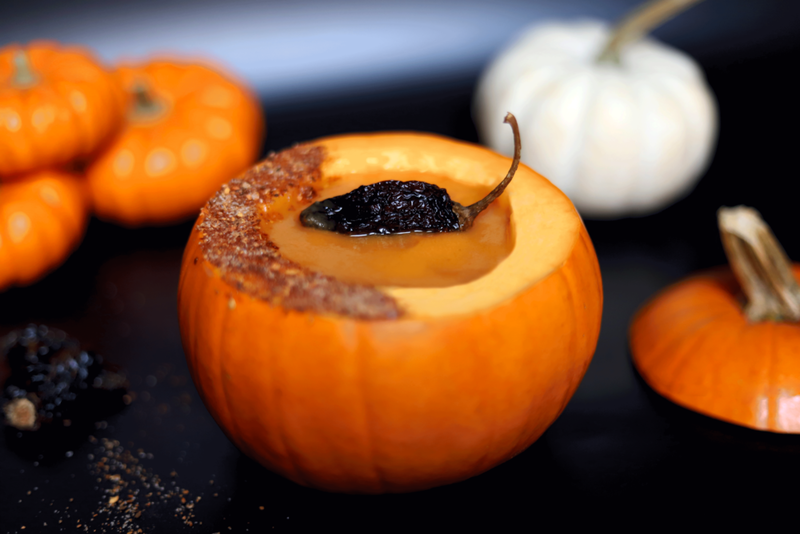 This one is an easy go to, perfectly balanced with just the right amount of spice. 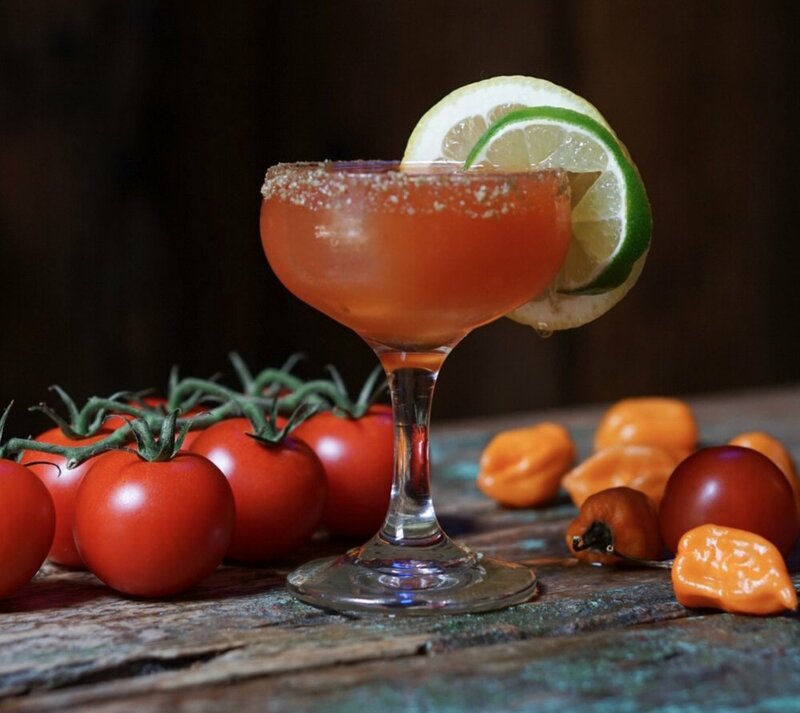 On September 14th, Tanteo and Caliente Cab Co. will unite under one mission: to spice up New York’s favorite dishes and drinks with a bit of history. It’s a tale of hand-crafted meals and spirits, all meant to honor the robust, important culture behind the meal. 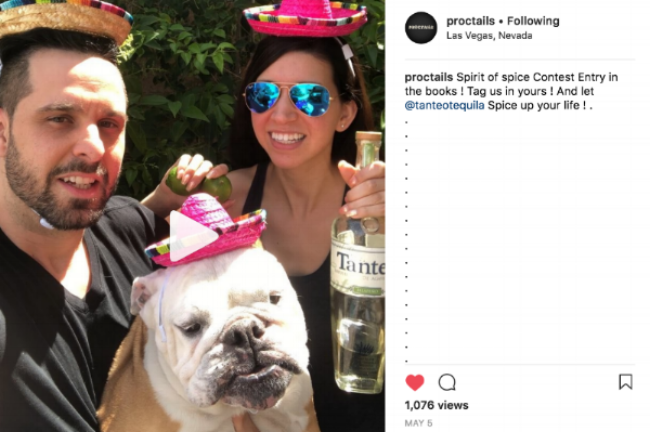 It all culminates with the “re-lighting of the cup” — you know, Caliente’s giant, dormant, frosty beacon of hope on the corner of Seventh Avenue South and Bleecker — and the launch of Tanteo’s Extra Spicy Habanero Tequila. But beyond just a tale of a perfect marriage, this is a story of doing it right.